Nintendo might have shown the Wii U off at this year's E3, but that doesn't mean the console is gearing up towards a launch in early 2012. 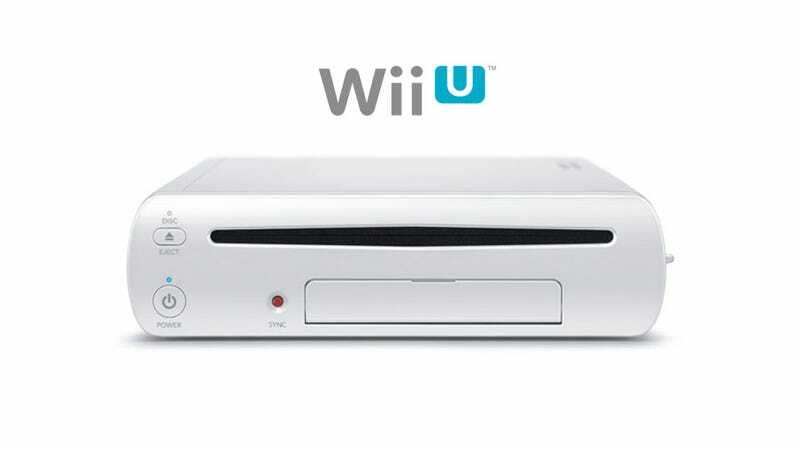 All we know for now is Nintendo plans to release the Wii U sometime after April 1, 2012. With declining Wii and DS sales and the lacklustre performance of the 3DS to date, most had assumed that would mean the Wii U would be out not long after April 1. But Nintendo boss Satoru Iwata has since said "Since the Wii U we showed you at the E3 show in June was still in the development phase without very specific proposals on the software titles, we are going to announce the release date and the price next year when we are able to explain the specific proposals." If Nintendo isn't even announcing dates and prices until 2012, it certainly seems a Spring launch would be pushing it; maybe we should all expect a Summer release instead. Give all that software that's "without very specific proposals" time to turn into "video games we enjoy playing".